How long does a minerva worktop usually last? Our worktops are manufactured using the very latest techniques and carry a 10 year guarantee against manufacturing defects, however, they can quite easily last a lifetime. I need an unusual worktop for my bathroom design – is minerva suitable? Usually your chosen design can be created by using a combination of standard minerva products that your fitter will simply join together on site. However if you are looking for a something that may not be as straightforward as that, we can offer a special ‘Custom Service’ through our retailers. What is the best way to clean a minerva worktop? Just use regular soapy water for day to day cleaning. The use of a mild abrasive such as Cif Cream has a positive effect on the surface and will remove most minor marks that cannot be removed by soapy water. What about my choice of colour, will some colours last longer than others? Light colours do show less wear than a darker colour shade. It really does boil down to personal preference though. Can a minerva worktop really be repaired? Yes, it’s true, a Minerva worktop can be repaired. We would always advise our customers to maintain their worktops as recommended though. Is this a Corian worktop? No – Corian is a different product that is usually manufactured on a bespoke basis specifically for your installation. Therefore the cost will tend to be significantly higher than minerva. minerva worktops are sold in pre-fabricated blanks of various lengths and widths. Is the surface the same as Corian? The Minerva surface material is a blended acrylic sheet.  Corian and a number of other sheet materials such as maia, LG Hi-Macs and Staron are 100% acrylic. All have very similar qualities in use and can be refurbished and repaired. Do minerva produce a Corian worktop? Minerva manufactures a highly competitive range of worktops that offer all the benefits of a Corian worktop without the increased costs. A Minerva work surface is designed to be appealing to the eye and offer total durability. As the construction of maia worktops uses a thinner layer of the sheet material, maia is more affordable. 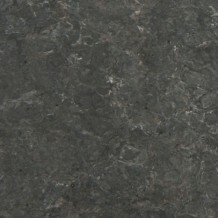 How does minerva compare to marble or granite worktops? They can be quite porous and some liquids can stain the worksurface permanently. If damaged or scratched the surface can be difficult or even impossible to repair satisfactorily. 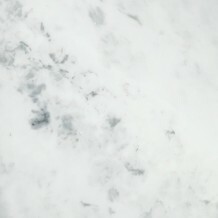 The joints used in natural stone worktops are typically very visible and can be dirt traps. The minerva option is a refreshing alternative – Low cost and high manufacturing standards coupled with a vast array of colour options. Non-porous, repairable and with the possibility to achieve virtually inconspicuous joints. 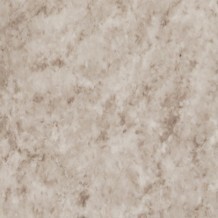 *minerva Carrara White is a veined décor which reflects the natural appeal of stone. 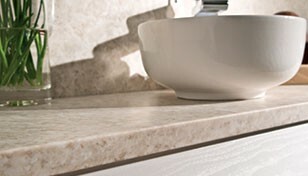 Whilst each joint is seamless and hygienic, there may be a visual difference when two worksurfaces are joined as the veining on each worksurface is unique. Is a laminate worktop my best option? Laminate worktops are probably the most affordable worktops available today. A wide range of decors, finishes and thicknesses generally offer something to suit most bathroom designs on a budget. All surfaces will scratch to some degree and laminate is no different. If scratched or burnt there is no means of repairing them unlike minerva. What is a solid wood worktop? Solid wood worktops are usually made from strips (staves) of solid wood (many retailers sell beech worktops, oak worktops, bamboo worktops, wenge worktops, acacia worktops etc). Most have to be oiled before installation and regularly through the life of the product. They are repairable to a degree. minerva is also available for your kitchen.